Pune is a beautiful city that is known for its lush greens, low air-pollution, job opportunities, education hubs, peaceful atmosphere, happy residents and more. Today, Pune is one of the most loved cities in the country for all that it has to offer. If you have got a trendy personality and you want to live in Pune in style, you have definitely come to the right place. 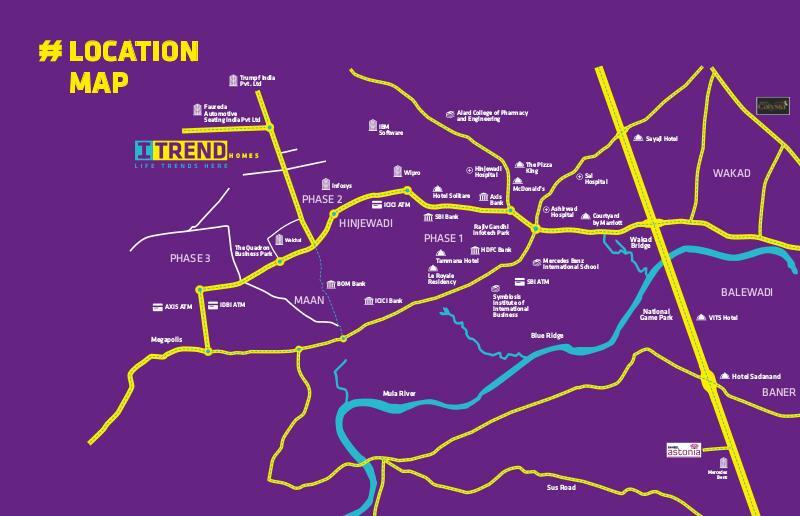 Itrend Homes is a new residential property in Hinjewadi Pune by ITrends that offers a trendy lifestyle filled with premium luxury and comfort to the core! Extended over 6.5 acres of greens, this residential development contains 6 earthquake resistant towers (G +17) that are crafted to perfection and offer convertible 1.5 BHK, 2 BHK And 3 BHK luxury apartments with brilliant apartment space to meet all your needs and requirements. Do not think about breaking walls anymore as the convertible option lets you choose the number of rooms you need and provides you the same. 1.5 BHK or 2 BHK, choose what suits you best! 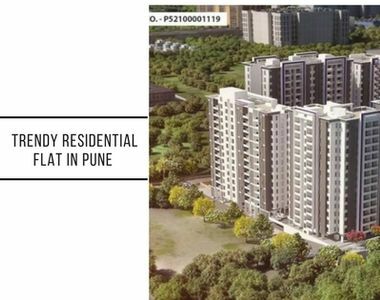 Itrend Homes Pune packs a good punch of luxury, comfort and style through its wide range of world-class internal and external amenities for a comprehensive lifestyle. The apartments are spacious and contain high-end fittings & fixtures, vitrified flooring, anti-skid wooden finish flooring in terraces, wooden finish vitrified flooring in bedrooms, laminated flush doors, moulded internal doors, wide balconies and aluminium sliding windows providing mesmerising landscape views, beautiful kitchens with stainless steel sinks, black granite counters, dado tiles and multiple provisions, high-quality electrical ports with modular switches located perfectly for convenient access, high-quality internal paint and semi-acrylic external paint, This super-trendy development also offers a plethora of external amenities that are modern, chic and filled with entertainment! The external amenities at this development include a hi-tech gymnasium, temperature controlled swimming pool, multipurpose LED court, guest rooms, painting and just about anything, adventure club, rock, meeting rooms, gorgeous landscape garden, solar panels at the rooftop, power back-up for emergencies all areas. 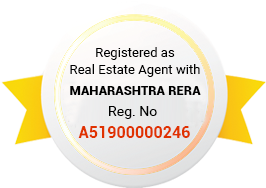 Located at Hinjewadi in Pune, Itrend Homes Hinjewadi has a number of your everyday and emergency landmarks in close proximity and offers a life of convenience that will keep you satisfied. Places like schools, colleges, medical centers, hospitals, banks, ATMs, malls, shopping centers, cinemas, supermarkets, convenience stores, pharmacies, restaurants, resto-bars, cafes, clubs, lounges, IT parks, public transport and a lot more can be accessed in the shortest amount of time possible. Starting at a price of Rs. 39.86 lakhs and moving up to Rs.57.88 lakhs, the apartments at this extravagant development are affordable and totally worth the impeccable features that they have to offer. Without a doubt, a purchase at this development will be loved for generations to come! You can choose from a number of payment plans along with beautiful home loans at low-interest rates, NRI services, customer support and so much more for a premium buy. Lifestyle amenities include Temperature Controlled. Project located next to a hill in a pleasant green environment.